TahitiPehrson_FINAL from Legion Paper on Vimeo. 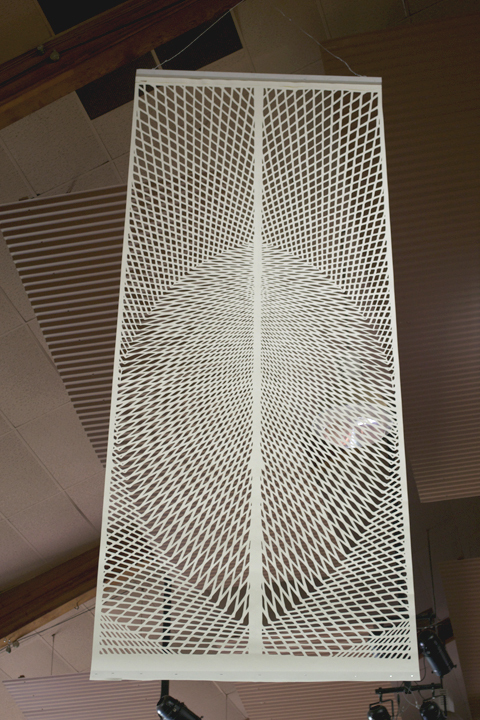 Tahiti is a northern California-based artist who creates large scale installations of hand-cut paper, layered into three dimensional structures. All of his work is hand cut with exacto blades using Lenox 100 paper. Check out his gallery to see some of the amazing installations he's done. His next project is a four story atrium in San Francisco. We'll be back with details when it's open to the public. After that, it's an installation in Cape Town next winter. You can see more of his work on facebook.